Dr. Matheson encourages you to avail yourself of the knowledge/ research integral to the links below. They are all part of his daily life; he stands behind each & every one. In one way or another, each of these topics can help you live a healthier, longer life . . . guaranteed! Feel free to share any of these articles or topics with family or friends. Peak Fasting – How long should you intermittently fast? Check out the ‘bulletproof coffee’ found in the link above. It’s something I love to do 3-4x/w . . . . every week. A healthy lifestyle is essential to achieving optimal wellbeing and longevity. This infographic, "11 Basic Guidelines for General Health and Longevity", gives you useful tips to help you live a long and healthy life. 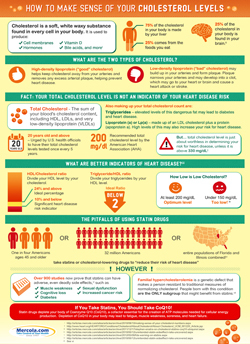 Visit our infographic page for the high-res version. 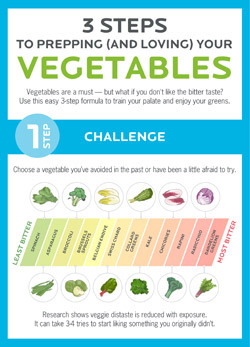 3 Steps to Prepping and Loving Your Veggies. 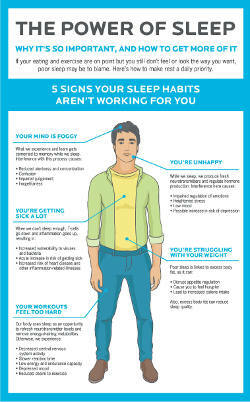 5 Signs Your Sleep Habits Aren’t Working For You. 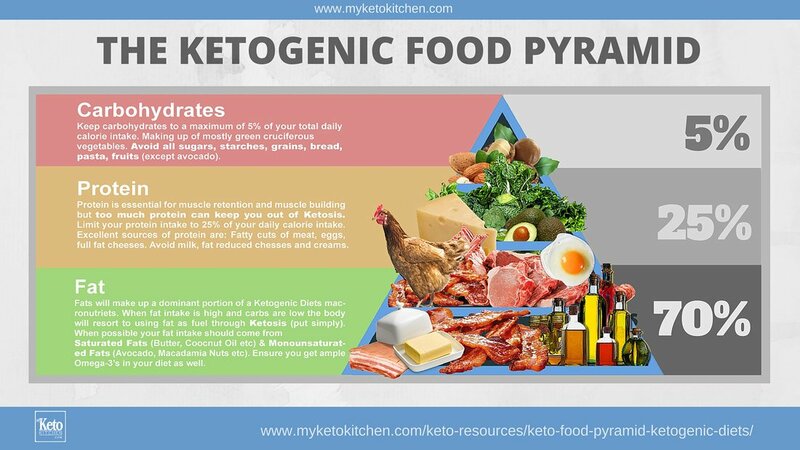 You know you need a good balance of proteins, carbs, fats. 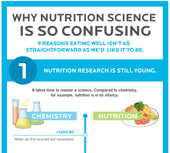 But how do you turn that knowledge into healthy meals that taste delicious? 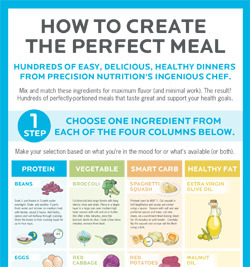 Just mix and match these ingredients, flavor profiles, and cooking methods to create the perfect meal every time. Seriously, this guide could change your life. 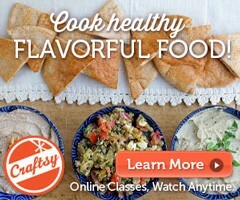 -Eating fresh, minimally-processed food as often as possible. 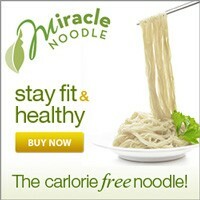 -Including a balance of protein, veggies, smart carbs, healthy fats. 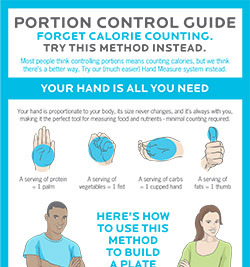 -Adjusting portions to meet health and body composition goals. Weekly Meal Prep – How to Master Meal Prep! 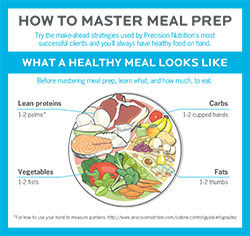 Try the make-ahead strategies used by Precision Nutrition’s most successful clients and you’ll always have healthy food on hand. 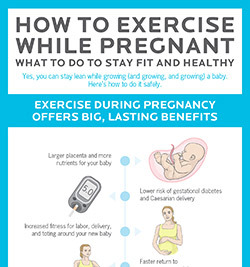 Click on the photo below to view the full infographic and learn more. 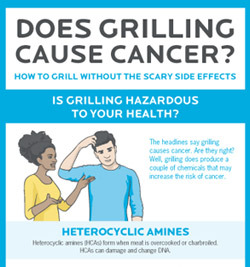 What is the safest way to BBQ food? 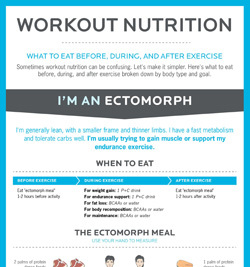 What to Do to Stay Fit and Healthy! What you should eat depends on your body type. 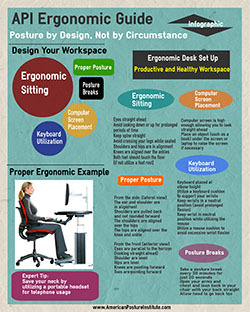 Posture by Design, not Workspace! 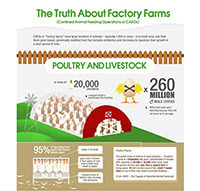 Learn the truth about beef, chicken & pork long before it hits your table! 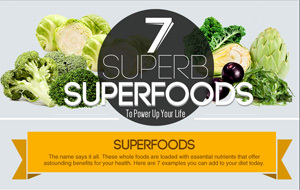 Incorporate these seven superfoods in to your diet to reduce your risk of disease, increase energy, and power up your life! Breakfast – not the most important meal after all! !